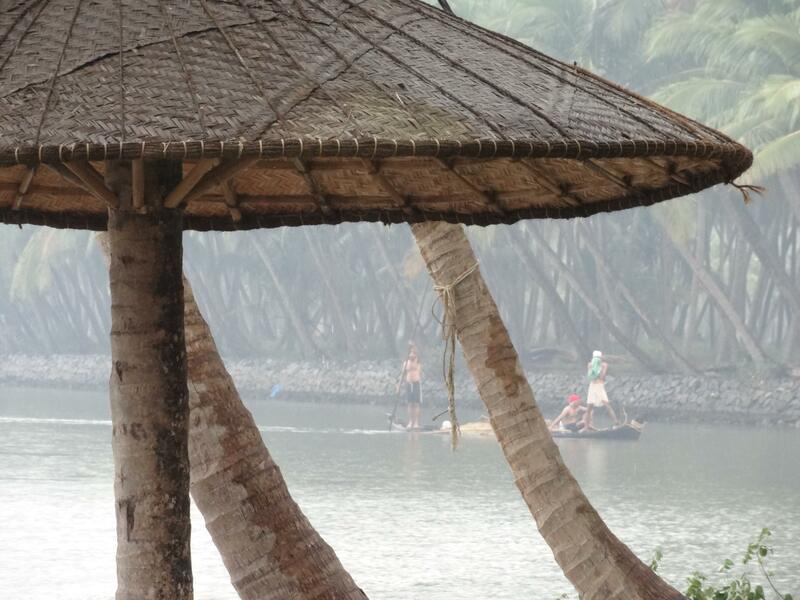 Offbeat Kerala: 11 Travel Experiences to Inspire the Artist in You. I had no idea what it meant to call a river “alive”. 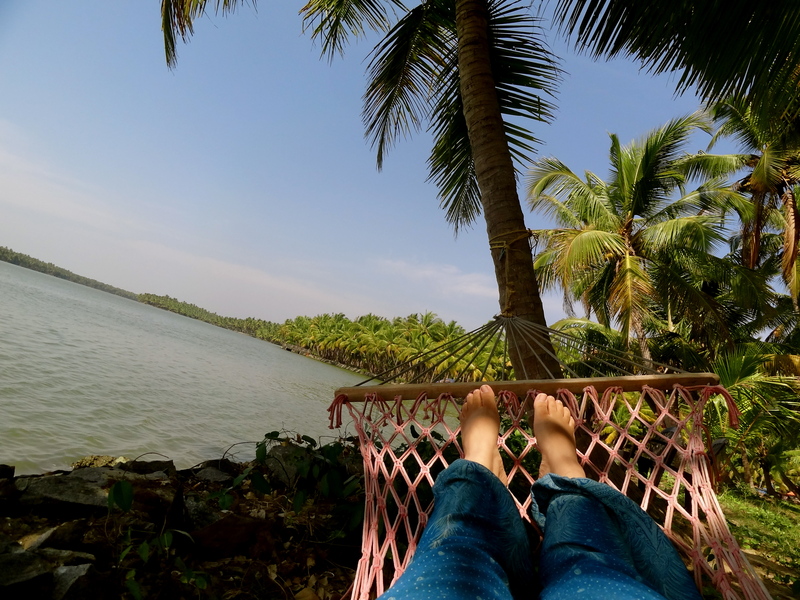 God’s Own “Island” by the Backwaters of Kerala! We slowly row away from the shore, leaving behind the dim lights on our palm-fringed island. The current in the backwaters sways our tiny kayak, and after a brief show of resistance, we surrender and let it guide us. Small fish occasionally jump out of the water, creating ripples. A thousand stars shimmer in the sky above. These are the virgin backwaters of North Kerala’s Kasaragod district, silent, untouched and without a houseboat in sight. Unearthing Kerala’s Best Kept Secrets. 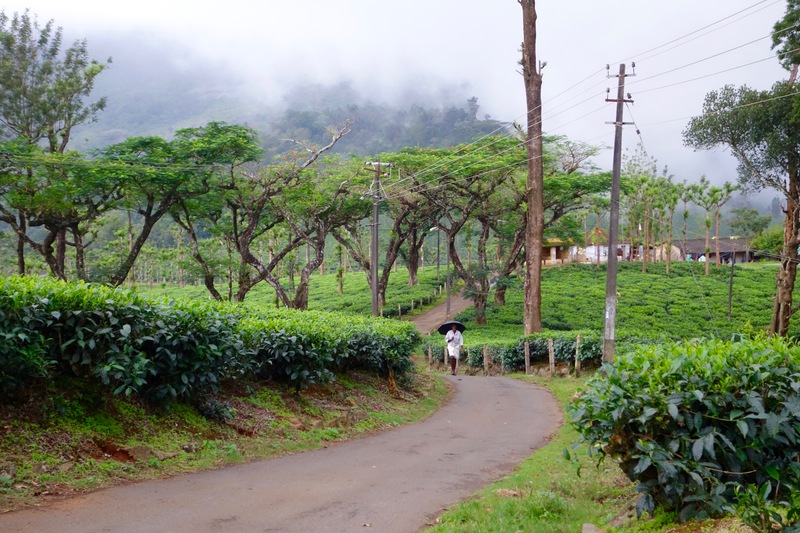 Thoughts of Kerala often evoke images of dome-shaped houseboats traversing the backwaters, and neatly manicured tea estates covered in mist on the slopes of the Western Ghats. 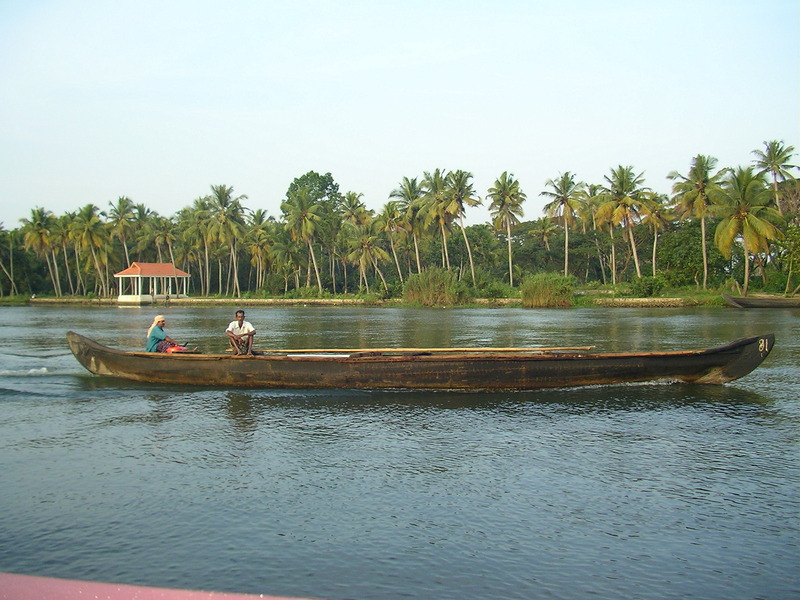 The lush green beauty of God’s Own Country has stolen many a heart, the result of which was 10 million tourist arrivals in 2011, a large majority of who flocked to the familiar tourist trail in the south of the state, along the backwaters of Alleppey & Kumarakom and the hill station of Munnar. The statistic became my cue to journey along the coast of North Kerala, of which Google could tell me little. I rotate the wheel towards the right, giving it several turns at one go. Joseph chuckles at my effort to maneuver between an approaching houseboat on the left and a long canoe on the right. I succeed, and a carpet of bright green leaves greets us as though to applaud me. 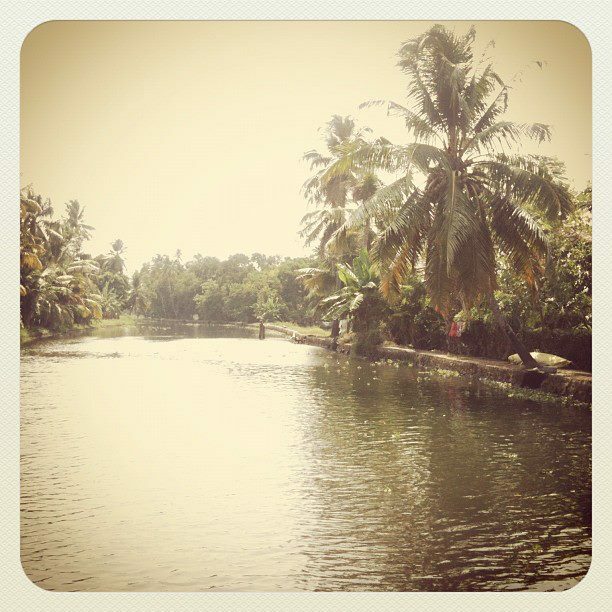 The backwaters of Alleppey (Alappuzha) are as picture perfect as I remember them to be from the last time I was here. Only this time, Joseph, our boat driver, happily hands over the wheel to me.